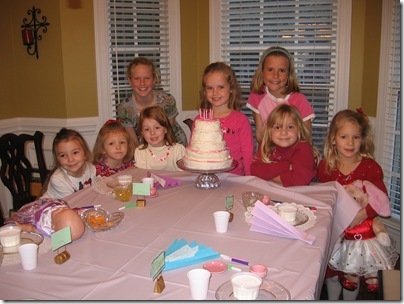 Allison’s birthday tea party included a lesson in manners. Allison and the girls had a good time sipping their tea with their bears, babies, and bunnies. 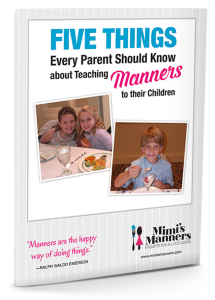 plus they learned a few things about the importance of manners from Allison’s mom, Dawn. Afterwards while they were eating cake, one of the girls said “I don’t like this cake.” Dawn had just talked to them about not complaining about the food on their plate. 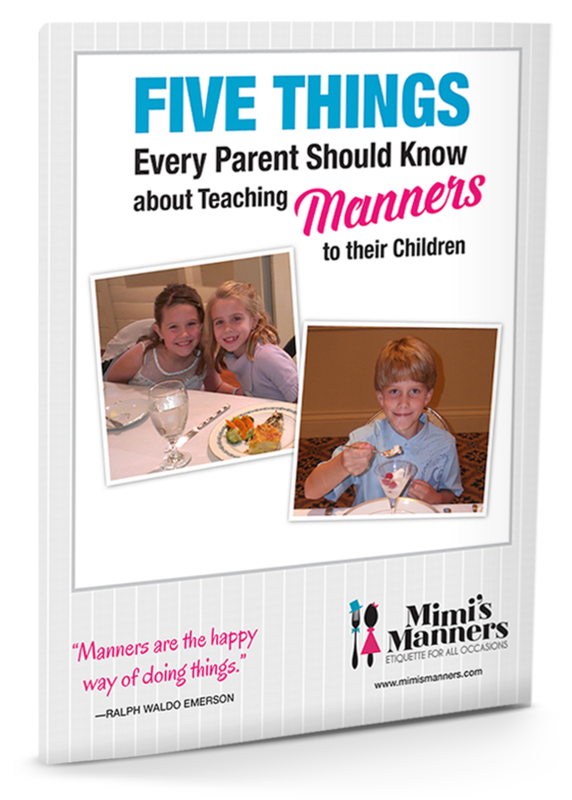 Dawn gave each of the girls one of Mimi’s Manners “pocket reminder cards” which teaches them the importance of being nice to one another, and to try the food–even if they think they won’t like it.